Seascapes is a gorgeous collection of townhomes w stunning ocean views in West Van. This 2250 sq ft Bellevue design w off-the-plan modifications is an entertainer's dream w open plan living on the main floor & a large entertainment area/guest accommodation on the lower floor. Features include - 2 bed/3 bath/office/oversize kitchen/enormous deck. 5 min drive to Caulfeild Village shopping/schools & 25 min downtown mean this beauty is perfect for the downsizer, professional couple or young family. 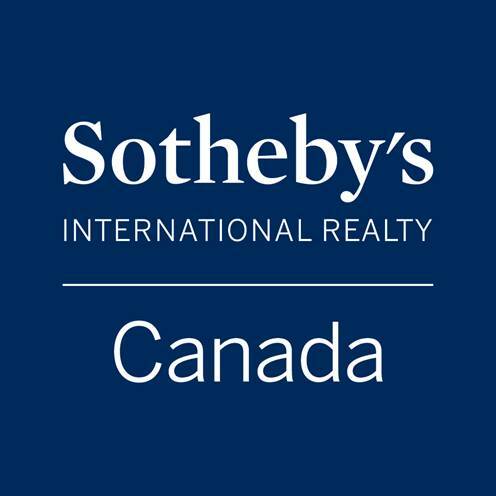 Please send me more information on 8565 SEASCAPE LN Howe Sound, West Vancouver Thank you.